The spacious gardens provide seating front and back, with plenty of room for the children to run around and enjoy themselves whilst you enjoy a drink or some lunch in the sunshine. 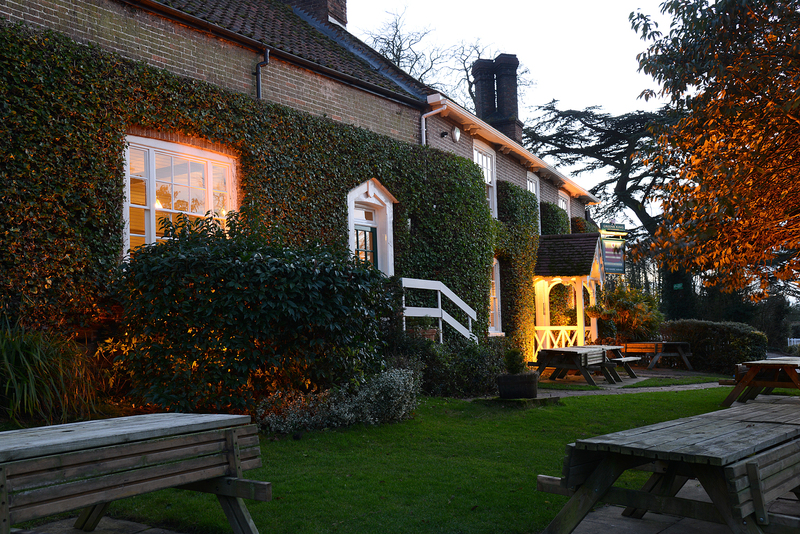 In the Summer many of our customers choose to drink and dine in our gardens, making the most of the sunshine and surroundings that the Hare Arms have to offer. 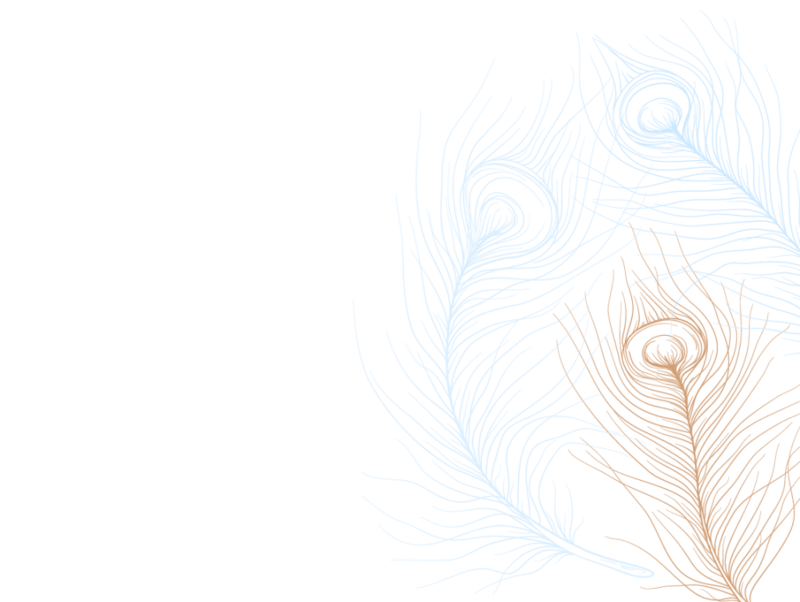 Please order food and drink at the bar. The Hare Arms and its gardens has been a large part of the village since its early days. Rural sports and entertainments were centred in and around the pub, and village cricket had an enthusiastic following as it still has today. 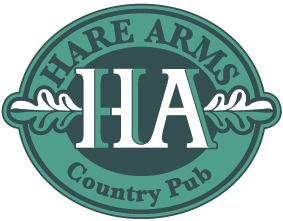 Read more about the Hare Arms history here.